The NYC auction house cements its presence in the world of high-end watch collecting, selling 95% of lots. On September 27 Fortuna held its second Important Watches auction in New York City, in which the sell-through rate exceeded 95% with a total sale value of $889,729. More than 600 registered bidders from 43 countries competed for 66 lots. 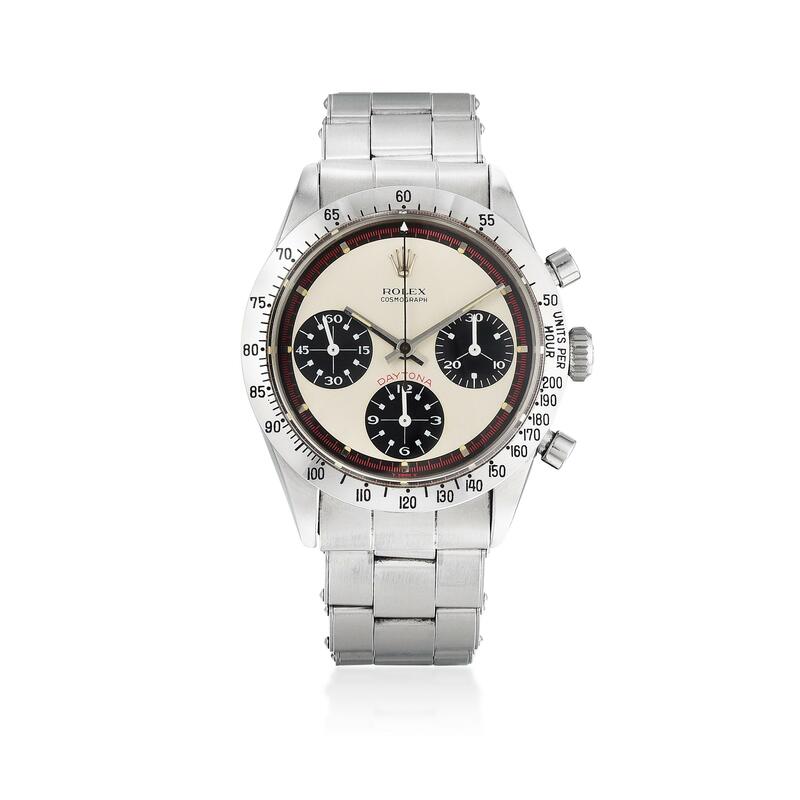 The sale was lead by a Rolex “Paul Newman” Daytona reference 6239 that sold for $275,000 including premium. Fortuna has taken yet another strong step forward in establishing itself as a serious player in the high-end watch space. “There was a lot of fierce bidding and excitement in the auction room. We sold 63 of the 66 lots offered, with many of the watches far exceeding their pre-sale estimates. Our consignors and buyers were very pleased with the results and the quality of watches offered, and we already have a flood of consignments coming in for our December sales.” said Seth Holehouse, Co-CEO and Head of Jewelry and Watches. A fresh-to-market Rolex Daytona “Paul Newman” reference 6239 achieved $275,000 against a pre-sale estimate of $150,000-$250,000. The Swiss brand performed very well at auction, with all 24 Rolex watches selling. 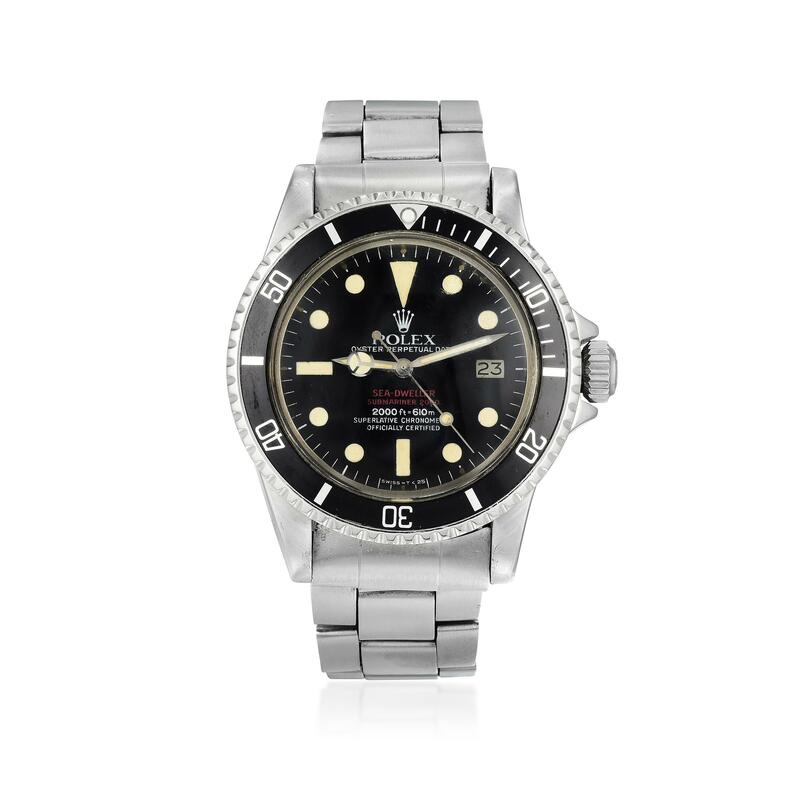 The Rolex lots in the sale brought a total of $584,164, surpassing the combined pre-sale high estimates of $510,300. 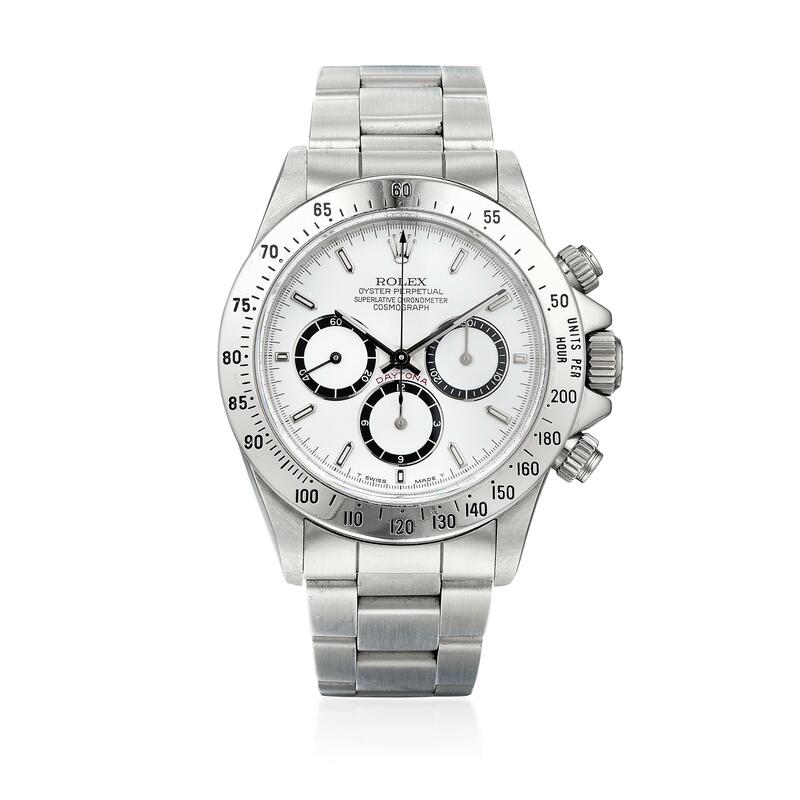 Among the top performing Rolex watches were a “Four-Line” Daytona reference 16520 which brought $43,750 against a pre-sale estimate of $18,000–$28,000, a “Double-Red” Sea-Dweller reference 1665 which brought $31,250 against a pre-sale estimate of $14,000–$20,000, and an Explorer II reference 1655 which brought $21,250 against a pre-sale estimate of $12,000–$18,000. A Rolex “Four-Line” “Zenith” Daytona reference 16520 achieved $43,750 at auction, soaring past a pre-sale estimate of $18,000-$28,000. 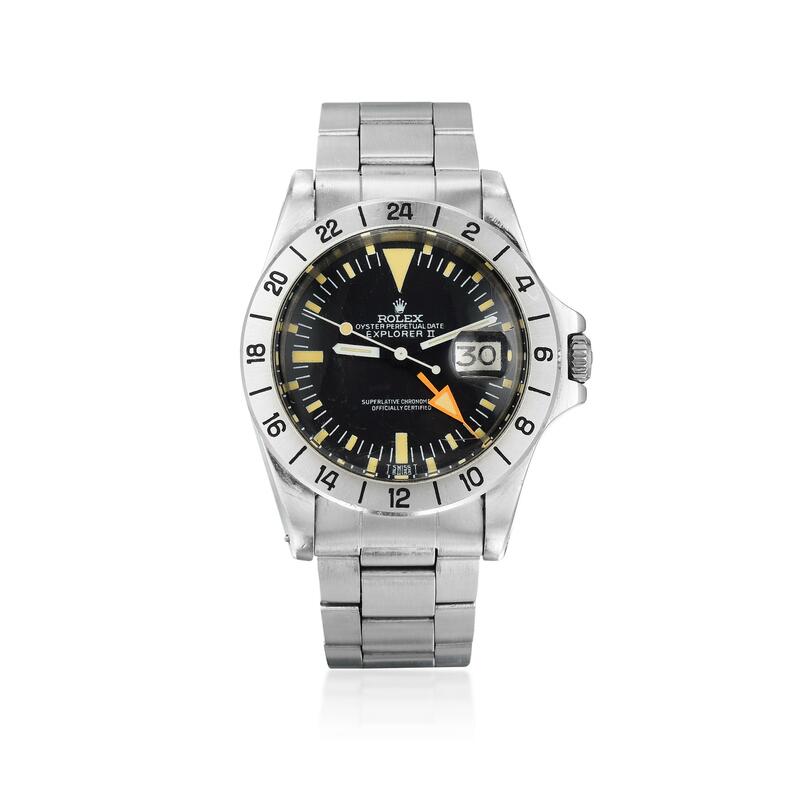 A Rolex Explorer II reference 1655 sold for $21,250, exceeding a pre-sale estimate of $12,000-$18,000. A Rolex “Double Red” Sea-Dweller reference 1665 sold for $31,250 against a pre-sale estimate of $14,000-$20,000. The catalog cover lot was a 1967 “Paul Newman” Rolex Daytona reference 6239, consigned by the original owner who purchased it while vacationing in Fiji in the early 1970s. The watch fetched a total of $275,000, the second highest result ever brought at auction for a non-tropical, exotic dial Rolex Daytona reference 6239, not including the sale of Newman’s personal watch. “The ‘Paul Newman’ Daytona was certainly the highlight of the sale. We were contacted by the original owner of the watch shortly after we sold a ‘Paul Newman’ Daytona in our inaugural Important Watches auction in June for $212,500 including premium. Impressed with our previous result as well as the transparency and integrity of our auction model, he placed his trust in us. Extensive previews in both New York and Hong Kong, coupled with a global marketing campaign, resulted in fierce competition from our crowded saleroom and bidders from all over the world participating online and over the phone,” said Holehouse. 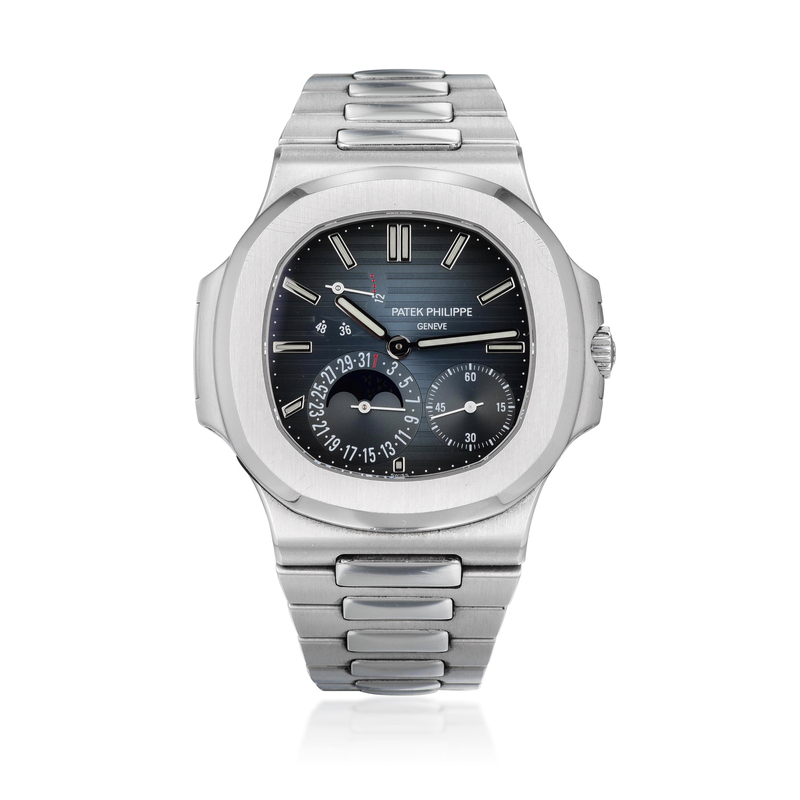 Patek Philippe watches also brought intense bidding, with all five Patek Philippe lots selling. The two top Patek Philippe lots were a Nautilus reference 5712/1A that sold for $50,000 against a pre-sale estimate of $30,000–$50,000, $10,000 more than its current retail price, and a reference 2526 that also sold for $50,000, at the high end of its pre-sale estimate of $35,000–$50,000. 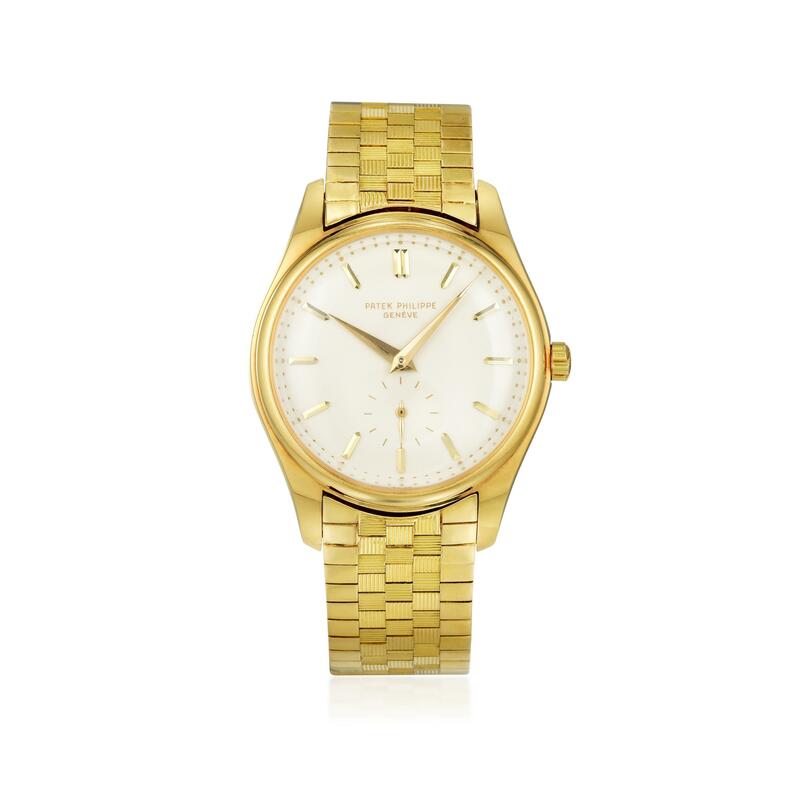 A Patek Philippe reference 2526 in 18K gold sold for $50,000 against a pre-sale estimate of $35,000-$50,000. A Patek Philippe Nautilus reference 5712/1A achieved $50,000 at auction against a pre-sale estimate of $30,000-$50,000. Click here for full sale results for the Important Watches auction. To download a print-out of all lots and prices achieved, please click here.